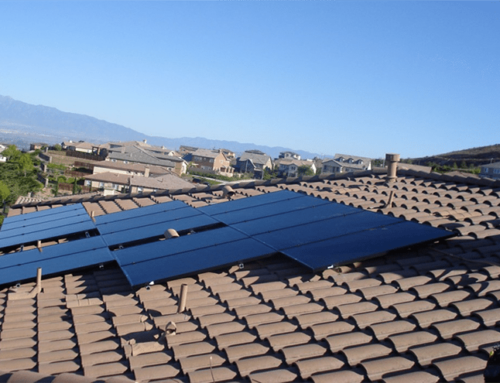 Solar Net Metering, What is It? 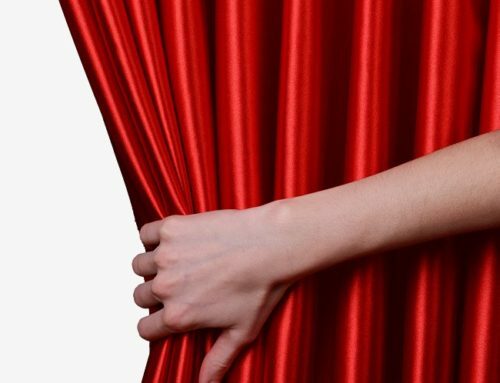 Welcome to another installment of the Peak Power Solutions blog, your trusted conduit of information into the the ever-evolving world of solar, energy storage, and energy management. 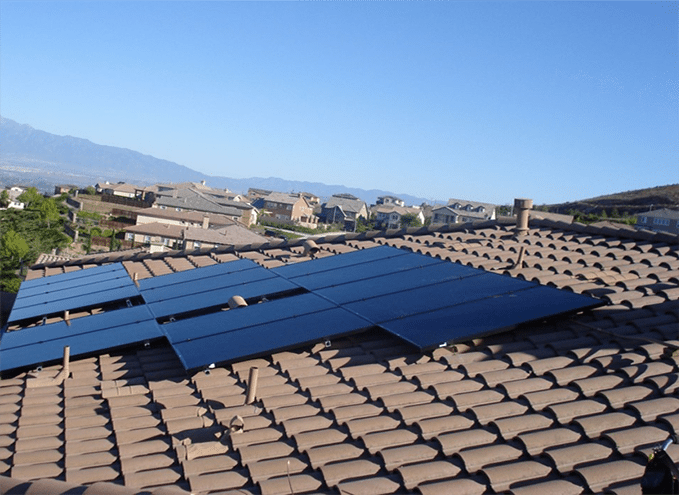 We’ve covered some serious ground over the last few months, ranging from understanding the industry verbiage to the financing aspects of solar. 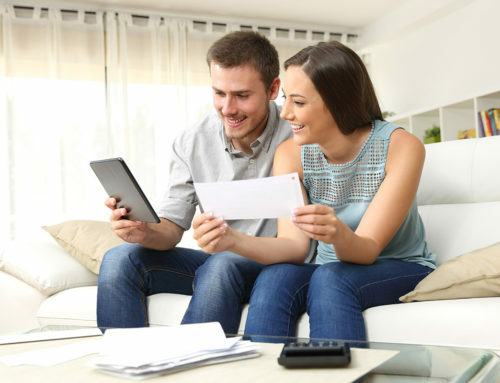 It is our duty to insure all of our customers, and those in consideration of solar, have the strongest data possible to support what could be the single-most expensive and elaborate construction project one may experience during home ownership. 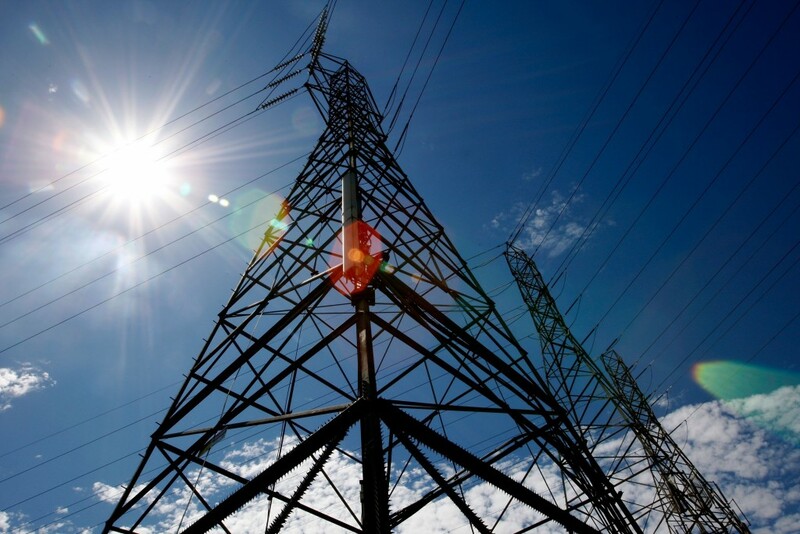 Staying true to our Peak Power Solutions nature, we will explore another critical term: net energy metering. 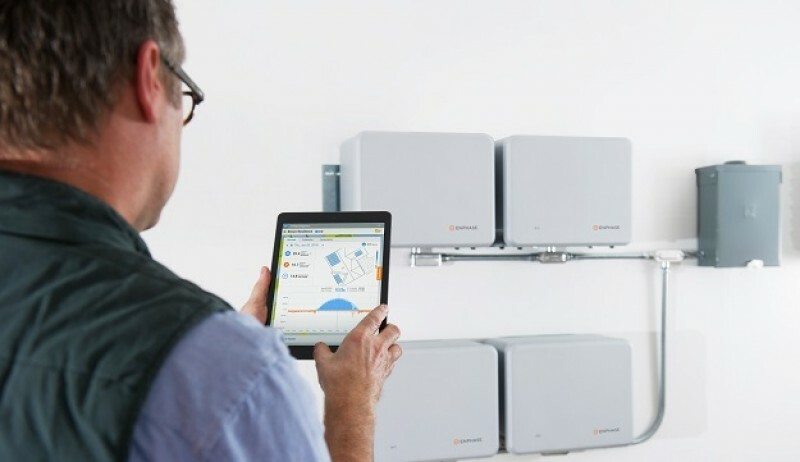 Net energy metering is the core concept behind why solar works so effectively in California, and one of the top three topics of interest our Peak Power Solutions representatives hear in the field. In the simplest terms, net energy metering is the ability to have bidirectional travel of electrons, meaning that your meter is tracking both the power consumption & generation associated with your home. 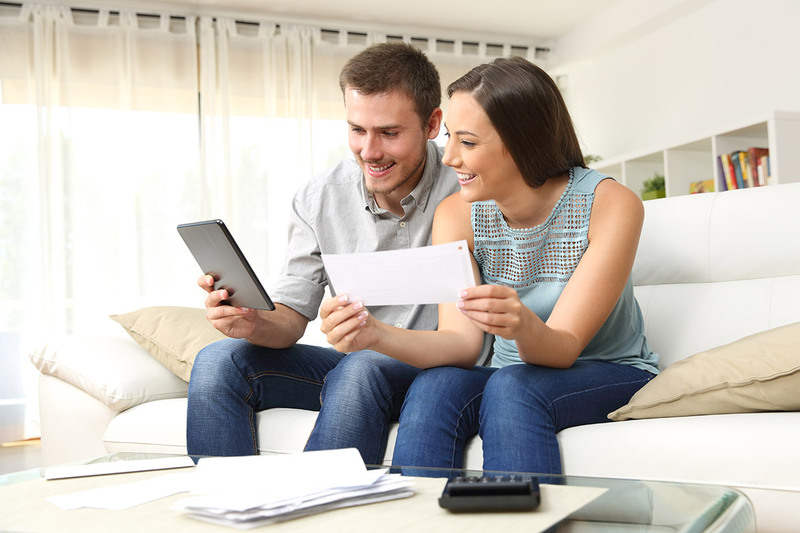 The reason for “net” instead of simply just energy metering centers around a 12-month period of the aggregated amount of power you pay for when your solar is not producing, in concert with the credits earned when your solar is producing. So, no more month-to-month utility bill; expect to see a 12-month cycle electric bill. In a future blog installment, I will delve deeper into the cycle bill dissection and discuss the process of “true up.” Tuck that one into your back pocket for now. 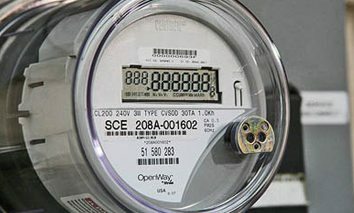 Now based on your utility or the remoteness of your home, you may have either one of the old analog meters with a spinning metal disk inside or the new digital smart meters with consumption data constantly streaming across the screen of the meter. It’s pretty evident with both styles of meters when the the flow of electricity is coming in from the utility or being exported out to the grid. With analog meters, the metal disc inside will spin to the right when utility power is feeding into you home. In an export-to-the-grid scenario during over-generation, the disc will spin to the the left. Minus the metal disc, the directional arrows on the display screen of a smart meter will indicate much of the same; right arrow means utility power feeding in and left arrow means exporting out to the grid. 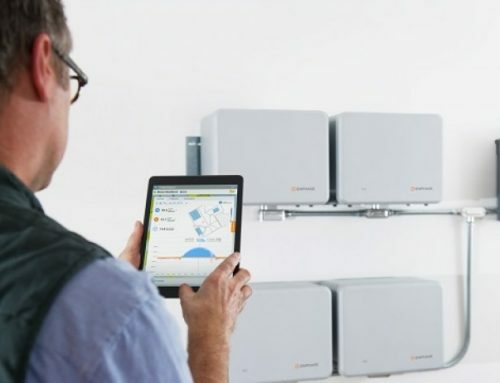 A second critical piece to consider about net energy metering is it allows solar owners to use the grid as a large energy storage unit in times of nonexistent power generation. I’m sure that concept threw you for a temporary loop, but hang in there with me. 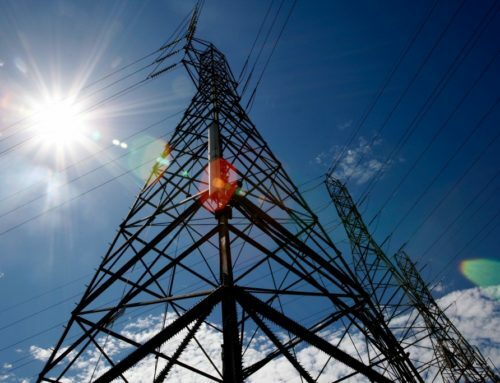 Since the infrastructure is already in place and you’ve helped the utility offset the need to generate more electricity during the hot hours of the day, you can now draw on that power you sent out to the grid earlier in the day. See, net energy metering customers more times than not produce cheaper power than the utility company could generate on its own during the peak demand period of the day when air conditioners are running full blast. And to top it off, there is no need for the utility to add “peaker” power plants to its portfolio to cover these demand periods of the summer, thus averting capital costs. They like that a lot! You are now armed with valuable data to strengthen your investigation of why solar may or may not be good for you. Should this, or other content we’ve provided spark further questions or interest, please be sure to reach out to your master energy liberators…Peak Power Solutions! Give me a call today and let’s start now! Peak Power Solutions founder and CEO. Matt has over 25 years of experience in electrical contracting and solar. What Do You Get Out of Your Utility Besides Power? 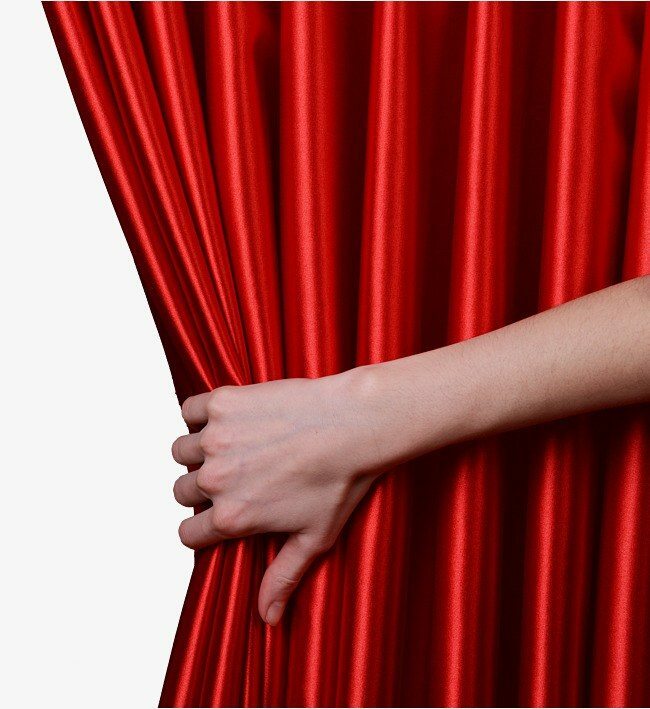 Solar Industry Cost Curtain Pulled Back!